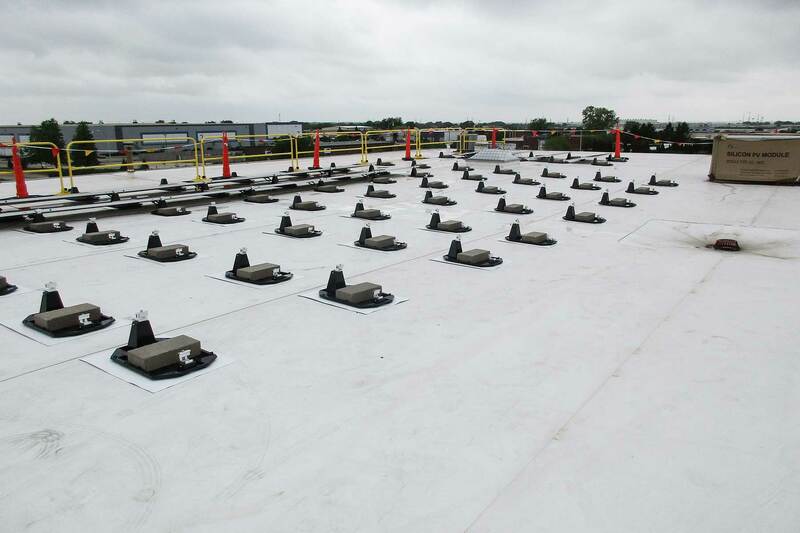 EcoFoot2+ Ballasted Flat-Roof Mounting System was installed on the record-breaking 3.5 MW array for Magid Glove and Safety Manufacturing Company in Romeoville, IL. 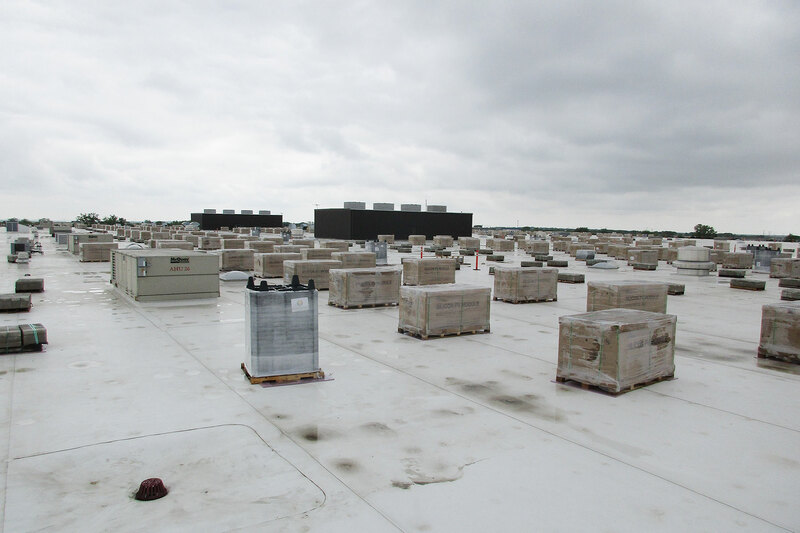 Completed in November 2018, this is the largest rooftop solar installation in the Midwest. Electricity generated from the array offsets 100 percent of Magid’s energy load and supports their mission as an innovator and cost-saving leader in the personal protective equipment (PPE) industry. Magid awarded the project to CECCo, Chicago’s No. 1 electrical contractor, and Convergence Energy, an industry leading developer of commercial and industrial solar projects in the Midwest. 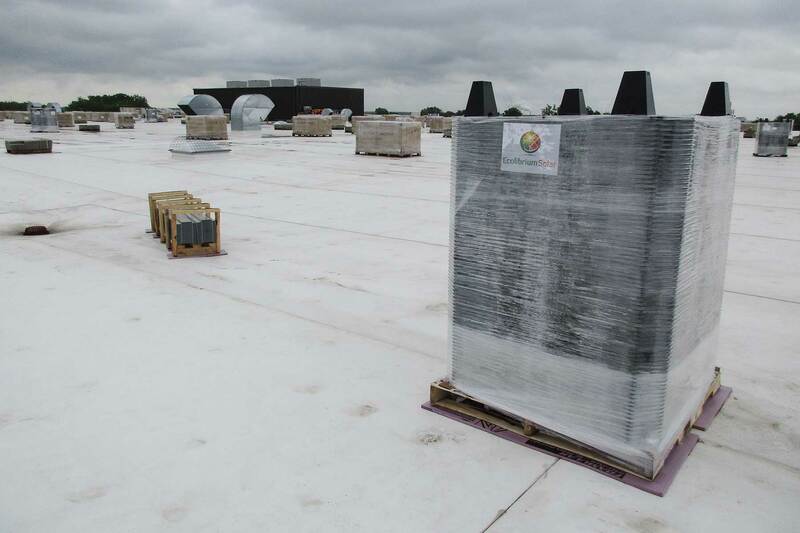 CECCo chose Ecolibrium Solar’s EcoFoot2+ Ballasted Racking System to secure more than 10,000 solar panels on the roof for Magid Glove and Safety's 3.5 MW installation. EcoFoot2+ gave CECCo advantages that are significant, particularly leveraged over a large installation. Magid Glove and Safety is a leading manufacturer and supplier of safety solutions and personal protection equipment (PPE). 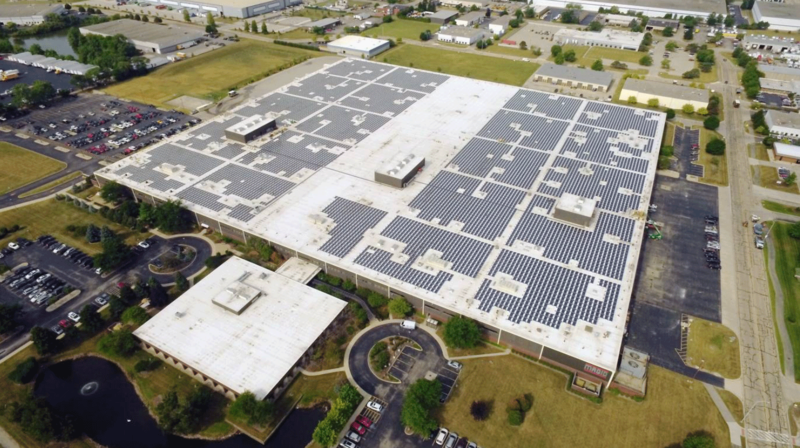 See the full impact of this project on Illinois companies in the video and case study produced by the Illinois Solar Energy Association (ISEA). 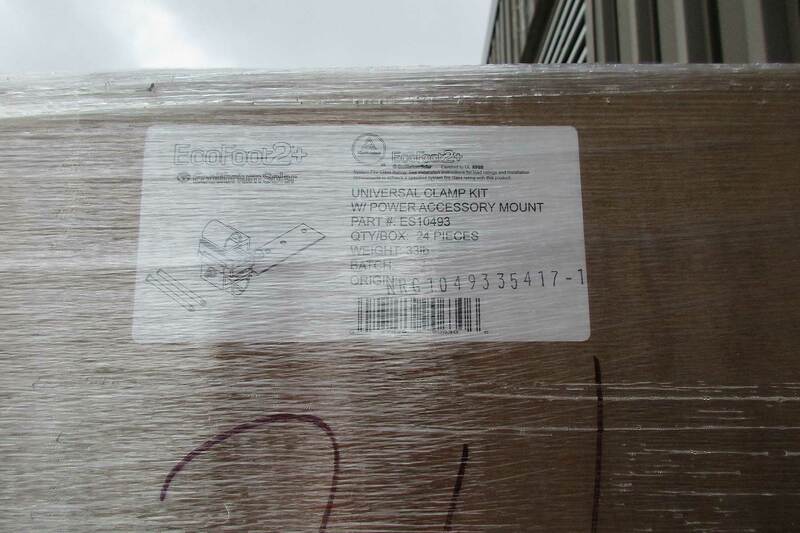 Video footage provided by Magid Glove and Safety and Continental Electrical Construction Company. Find out more about EcoFoot2+ Racking Solution. Sign-up for our newsletter list to stay up to date on notable installations.